Great leaders learn from history. 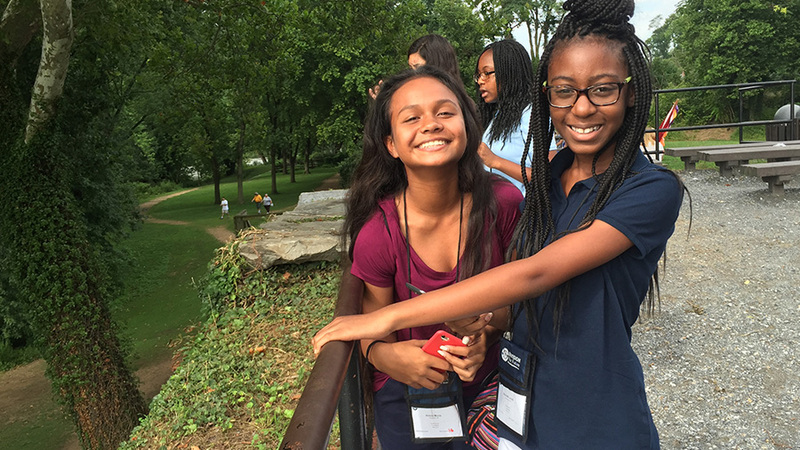 At JrNYLC, middle school students spend six days in and around the nation's capital, experience the power of democracy among the monuments, are inspired by exemplary stories of courage, collaborate to discover solutions to issues they face today, and spend a night in a museum. 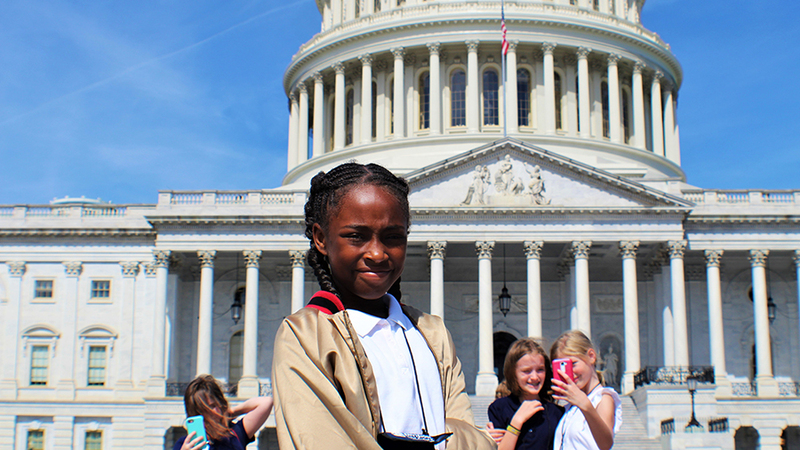 During JrNYLC, Washington, DC will serve as a living classroom for students while they develop important leadership skills and enjoy the educational experience of a lifetime. 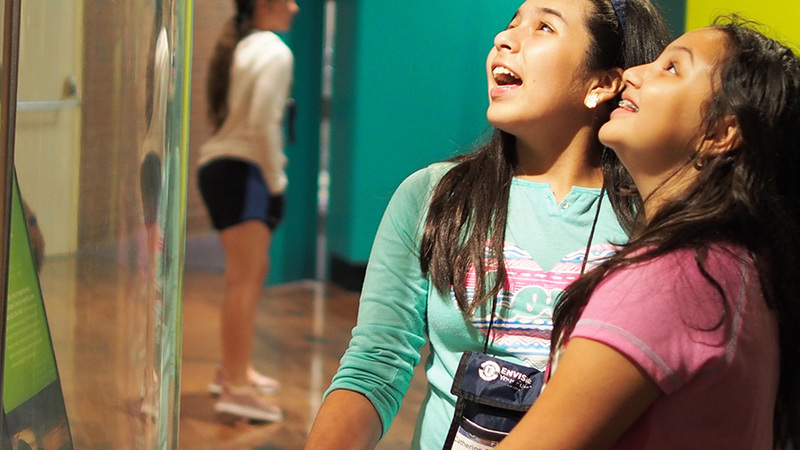 With a focus on influential figures from American history and social advocacy, the program packed with fun and engaging site experiences as well as hands-on activities that bring the concepts and skills of effective leadership to life. 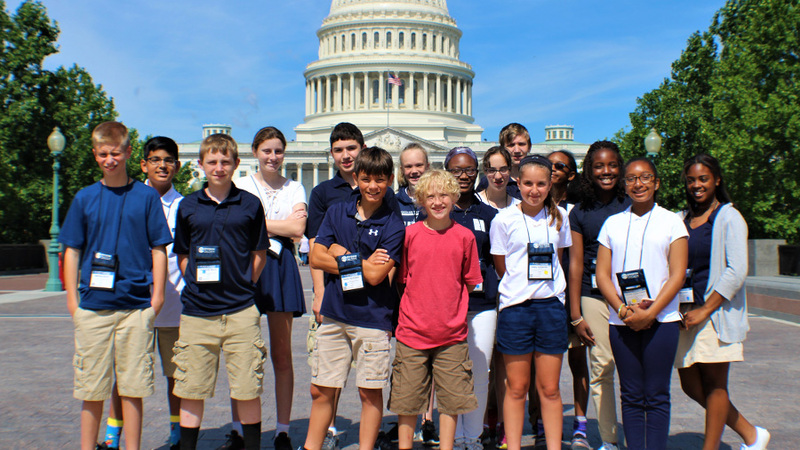 Join us in Washington DC and start your leadership journey! I learned how to truly communicate my opinion and get along with other people even if I had a different opinion than them.